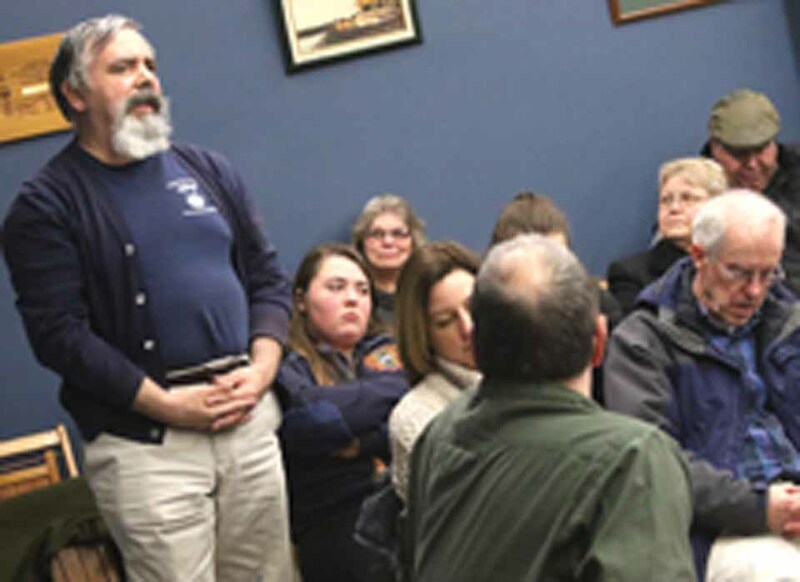 Editor’s Note: This report was issued Monday, April 22, after the League of Women Voters of the Cooperstown Area surveyed the use of plastics in downtown Cooperstown. COOPERTOWN – Our Planet Earth cannot digest plastic. 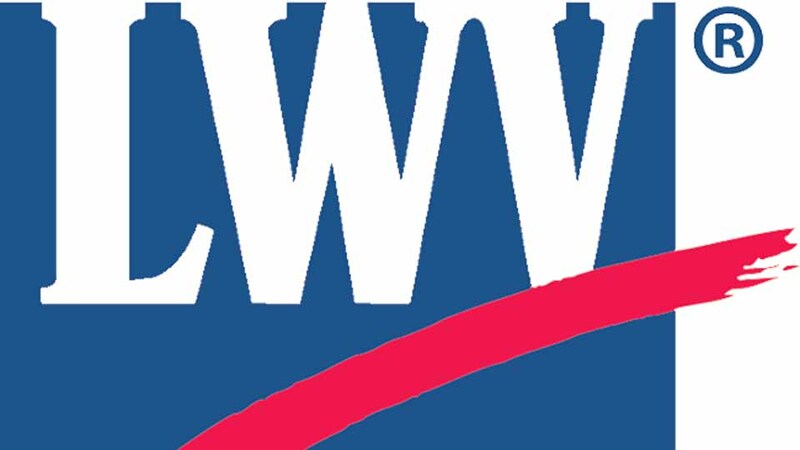 With that fact in mind the League of Women Voters of the Cooperstown Area has partnered with other local environmentally conscious organizations, to encourage local retail merchants and restaurants to reduce or eliminate the use of plastics. “We also want to educate consumers about eco-friendly shopping and eating out behaviors”, said League member, Melinda Hardin, who initiated this project. Over the past two weeks, League members visited 48 local merchants and restaurants and completed a brief face-to-face survey on the use of, and interest in, reducing or eliminating the use of plastics and non-recyclable or non-compostable materials, as well as barriers to eco-friendly practices. The League of Women Voters, Cooperstown Area urges the citizens of the Village of Cooperstown to vote in the village election Tuesday, March 19. Polls are open noon-9 p.m. at the Cooperstown Fire Hall on Chestnut Street. 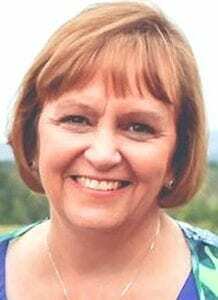 There are three open trustee seats: two for three-year terms; and one for a one-year term to complete the final year of the seat left vacant when Ellen Tillapaugh became mayor. Richard Sternberg and Jeanne Dewey, current trustees, are running for the two three-year terms. MacGuire Benton is running for the one-year term. Because there are no challengers this year, these are the sole candidates for the seats. Therefore it is a “no contest” election year. 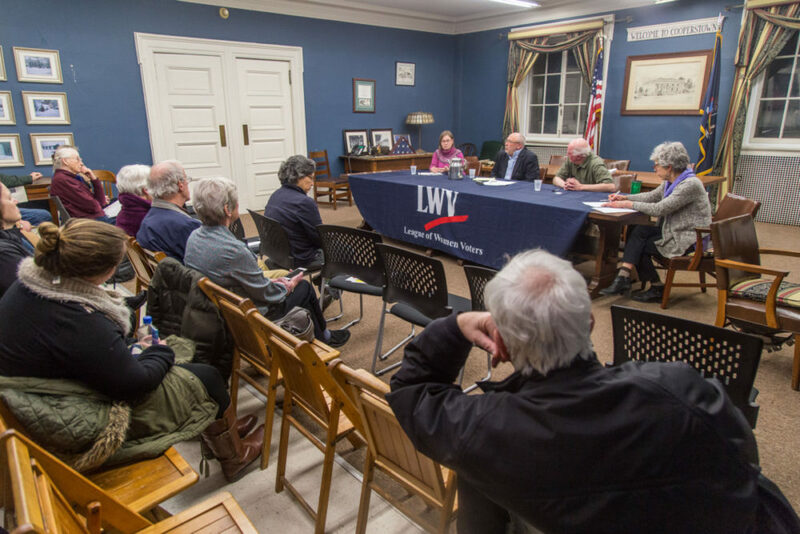 Often, when there is a “contest” for seats, the League of Women Voters, Cooperstown Area, will host and organize a debate so that citizens may have an opportunity to hear the candidates respond to issues and ask questions directly of them. Because there is a single candidate for the seats this year, there will be no debate. However, the League strongly encourages all citizens to make their voices heard and exercise their right to vote. Another method for participating in local government is to attend the meetings of the Village Trustees. 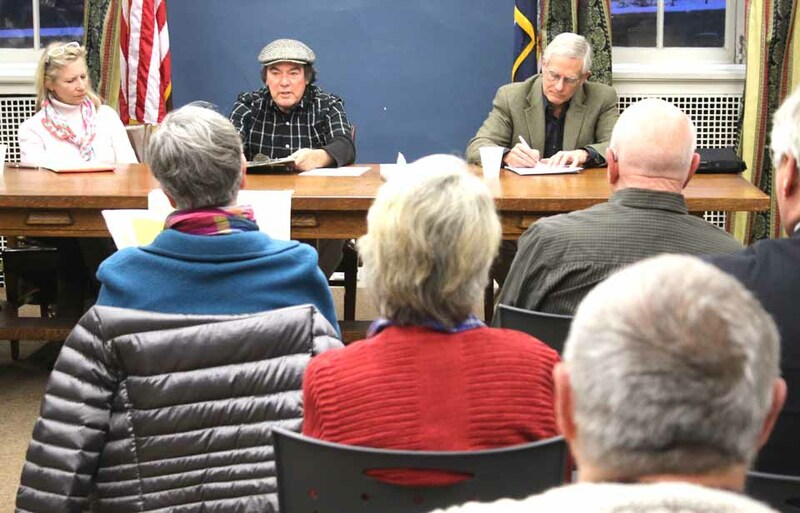 Meetings are open to the public and occur on the fourth Monday every month, starting at 6:30 p.m. in the Village Hall, 22 Main St. The floor is open for public comment at the beginning of each meeting, when citizens have the opportunity to voice their concerns. 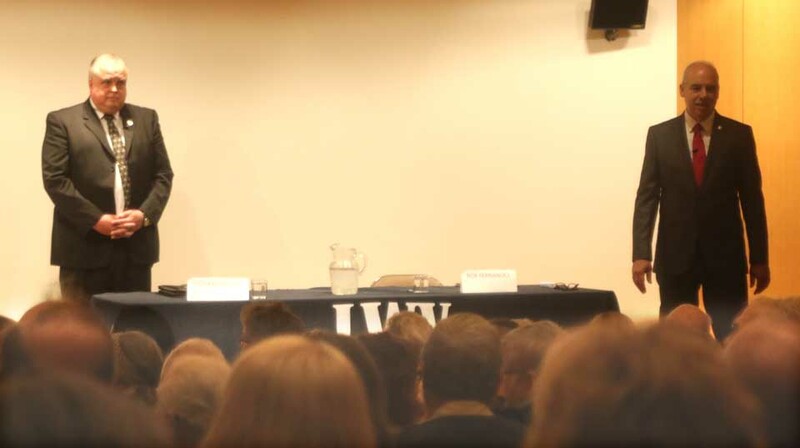 The Freeman’s Journal – When League moderator Barbara Heim challenges audience members to step up if they can do better at the Oct. 22 Devlin- Fernandez debate, Tom Leiber offers to do so. 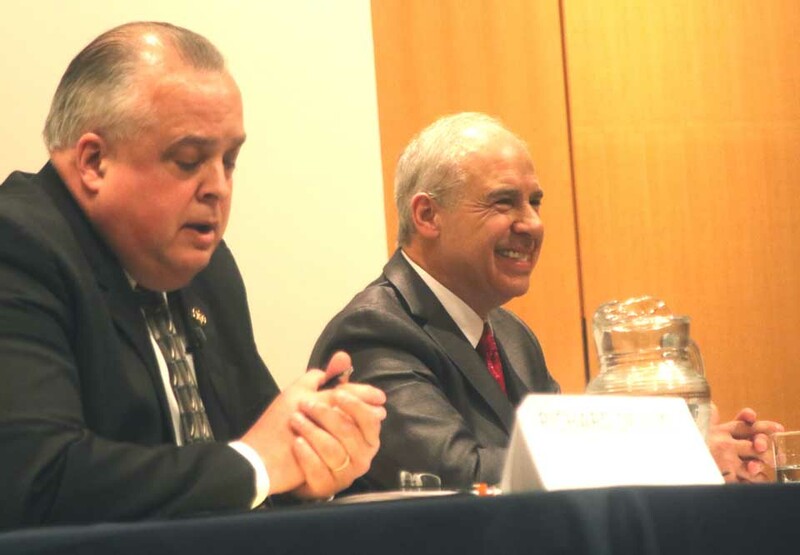 League of Women Voters’ moderators lost control of the Monday, Oct. 22, debate between the incumbent Otsego County Sheriff Richard J. Devlin, Jr., and his challenger, retired state trooper Bob Fernandez. 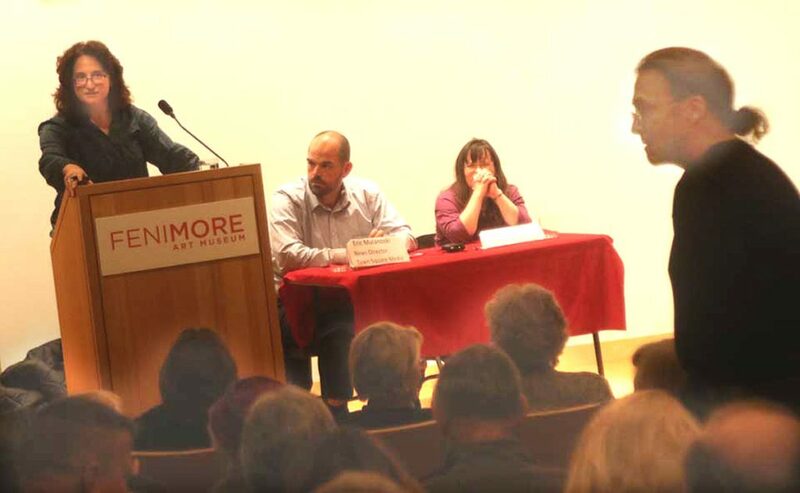 Not the candidates – the League, to the point where moderator Barbara Heim of Oneonta threatened at least twice to shut it down and send home the 150+ attendees who packed The Fenimore Museum Auditorium, filled folding chairs in the aisles and crowded into the hallway, trying to hear the goings-on inside. The dramatic highpoint came when Heim challenged the crowd: If you think you can do a better job, come up here. At that point, Tom Leiber of Oaksville, a pal of Fernandez going back to their high school days on Long Island, jumped up and volunteered. That prompted the League’s debate organizer, Maureen Murray of Cooperstown, to jump up and, again, threaten that, if people misbehaved, she would kick everyone out. adherents alike – were pumped. Clearly, the League – this was the first co-organized by the Oneonta and Cooperstown chapters – didn’t know what to do. central mission: To help Democracy work. Why mistreat citizens interested and engaged enough to drive out, many from 22 miles hence, on a chilly, rainy night to participate in representative democracy? too – not what anyone wants to discourage. Happily, in this season of debates leading up to the Nov. 6 mid-terms, the voting public was treated to an excellent contrasting example: The 19th District Congressional debate on WMHT, Troy, on Friday, Oct. 19, between incumbent U.S. Rep. John Faso, R-Kinderhook, and the Democratic challenger, Antonio Delgado of Rhinebeck. It was co-sponsored by Albany Times Union. 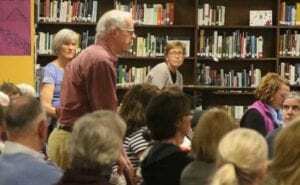 As you might expect, the experienced moderator, Matt Ryan, host of the station’s Emmy-winning “New York Now” program, was comfortable appearing before a crowd. He had three seasoned journalists – the Times Union reporter David Lombardo and Senior Editor for News Casey Seiler, and Karen Dewitt from WAMC and a 10-station network of NPR stations. At the outset, Ryan welcomed the audience to applaud “one time” when the candidates were introduced, then to refrain for a logical reason: “So we can ask more questions” within the one-hour limit. the rival 45 seconds to react – and that was it. Ryan halted any candidate who then tried to jump in. However, given the brisk pace, a candidate who may have felt shortchanged had a chance to expand his comment in responses to later questions. Blood was drawn. Delgado tried to pin “racist” ads on Faso. Faso noted Delgado moved to the 19th from New Jersey two years ago, then immediately registered to run for Congress. In an interview with WMHT’s Ryan, it became clear that, even with a pro, soft skills are essential. A time clock flags the candidates at 30 seconds, 15 seconds and zero, when bell rights softly, so no candidate is surprised. Ryan says he won’t just cut candidates off in mid-sentence. He gauges whether a candidate is just wrapping up and, if so, will give him a few seconds. If it looks like the candidate is warming up the topic, Ryan will politely – important word – move on. The set-up of the room is important, too. Remarking on the argumentative Cuomo-Molinaro gubernatorial debate a few days later, he noted the candidates were too close to the moderator, allowing them to dominate. At the WMHT debate, Ryan was at a lectern, with candidates seated on one side, reporters on the other, establishing an air of formality. Likewise, with proceedings being aired on live TV, candidates and audience alike tend to be better behaved, Ryan said. Locally, the debates have been videotaped for rebroadcast in the past, but that didn’t happen this time. of the press, and frequent attendees from the public – after Nov. 6 to talk through the whole approach. Maureen Murray was intrigued by such an idea. 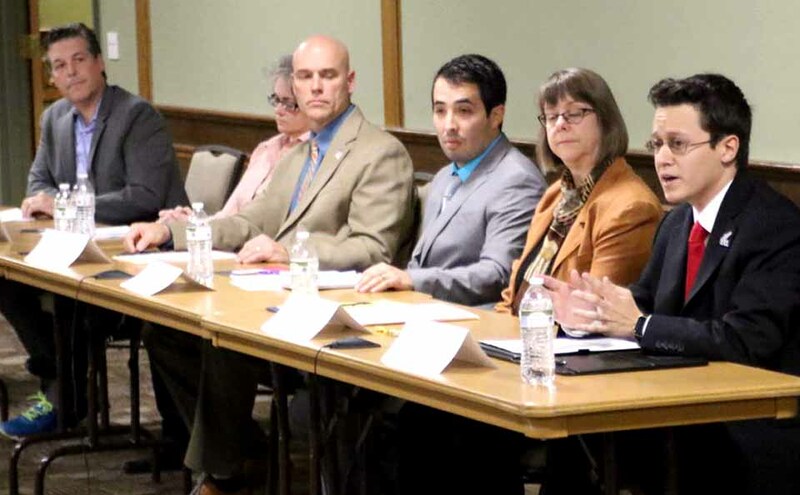 • Two Otsego debates were cancelled because one of the candidates, Assemblyman Magee in the 121st District then Delgado, demurred. Thus, one candidate’s refusal to debate can prevent another from communicating his/her message to voters. That’s not right. • A media representative from this newspaper was removed from the panel because a candidate objected. The reason given: the newspaper had endorsed the other candidate in the primary. The League shouldn’t punish a free press for making endorsements; the candidates shouldn’t control the League’s debate. • Should the League have the exclusive franchise on local political debates? Maybe it could take the lead in forming an independent entity – it would include League representation, of course – to make sure all the local expertise available is brought to bear. While Devlin maintained a serious demeanor, Fernandez grinned and winked at audience members. COOPERSTOWN – County Sheriff Richard J. Devlin, Jr., ended this evening’s rowdy League of Women Voters’ debate in the packed Fenimore Museum Auditorium with a blockbuster. Asked about the Raso letter as the debate broke up a couple of minutes later, Fernandez answered, “B*** S***.” He went on to say that the letter could have been extracted under pressure, in exchange for a good reference, and noted it wasn’t given under oath. Students In Frame Of Mind To Learn? “What’s enough?” citizen Richard Blabey asked candidates for the Cooperstown Central school board, referencing a recent short shorts controversy and resulting letter to the editor of The Freeman’s Journal from a local pastor. 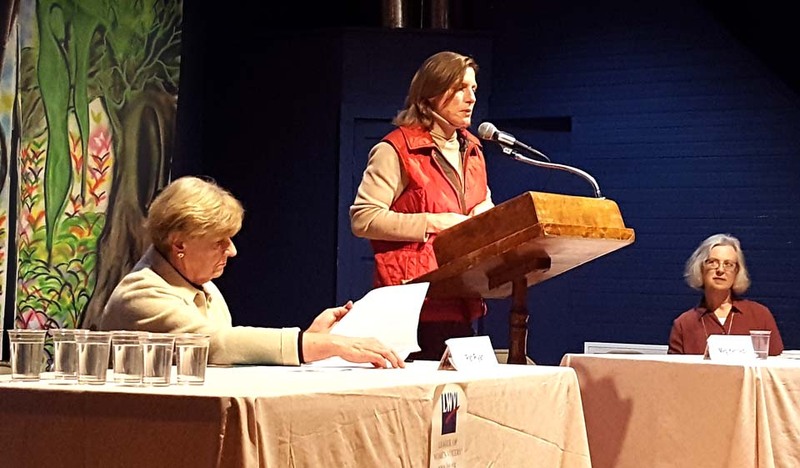 COOPERSTOWN – Short shorts enlivened this evening’s League of Women Voters’ forum. 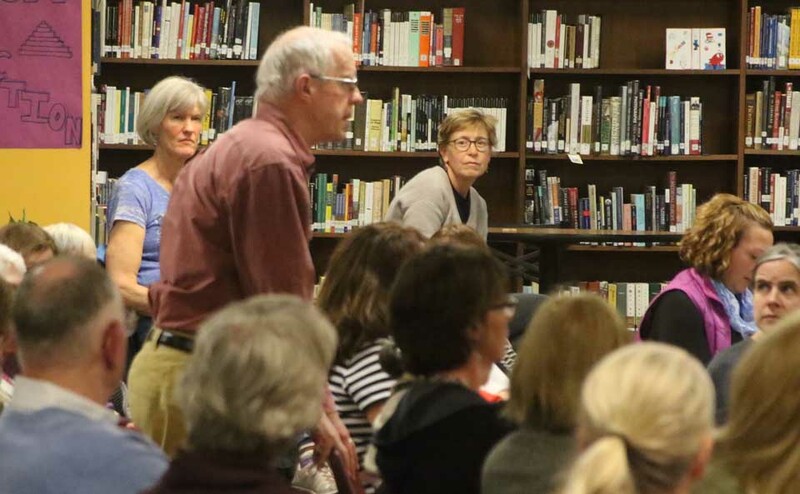 “What’s enough?” asked citizen Richard Blabey, referencing the in-school mini-furor when eight female students who showed up at the high school in short shorts on April 11, the first day when temperatures got into the 70s, and were taken out of class and counseled for a half-hour. 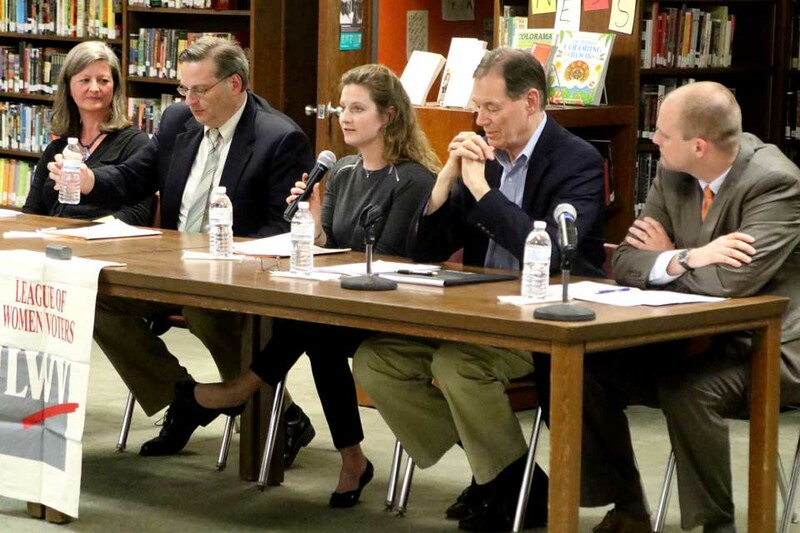 Responding, the five candidates for two seats on the Cooperstown Central school board offered the widest range of opinions to any of the seven questions posed by audience members – about 60 attended – in the two-hour session.